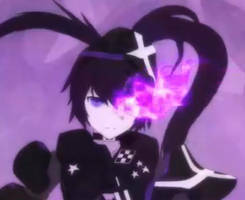 original BRS courtesy of ~Valkyrie-kun! mhm I collect all the BRS figma's! aw gotta look out for fakes on ebay. how much was it? ?